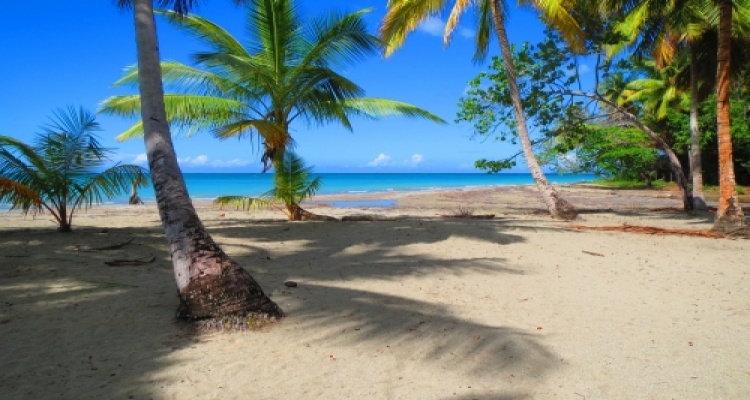 Nice oportunity for developers, there is no other beach property of this price and features. The property has 100 meters beach frontage and a beautiful small river that goes along one side and ends on the beach, giving many options to do something creative with it, such as small bridges or swimming pools. The beach is also perfect since the sea on this area is always calm and ideal for swimming. There are a few restaurants along the beach. 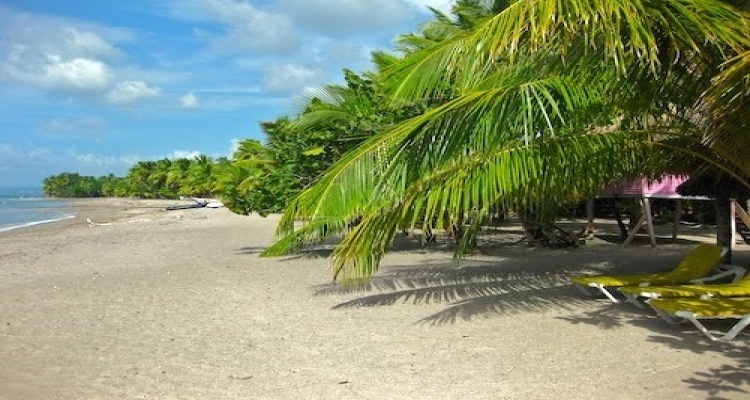 The land is flat and full of palm trees, excellent for construction. 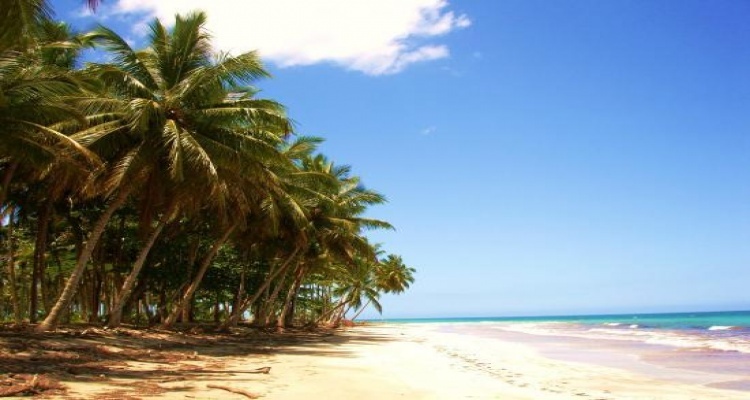 lastly the location, only 35 minutes from Cabarete and 30 minutes from Cabrera. A beach property opportunity !!!! !